I watched Mamma Mia for the first time on Netflix last weekend and now I have ABBA on repeat on Spotify… I can’t believe it has taken me ten years to watch it. I love me some Pierce Brosnan. Hands down the most handsome James Bond, in my opinion. Don’t worry, David knows. He’s okay with it. 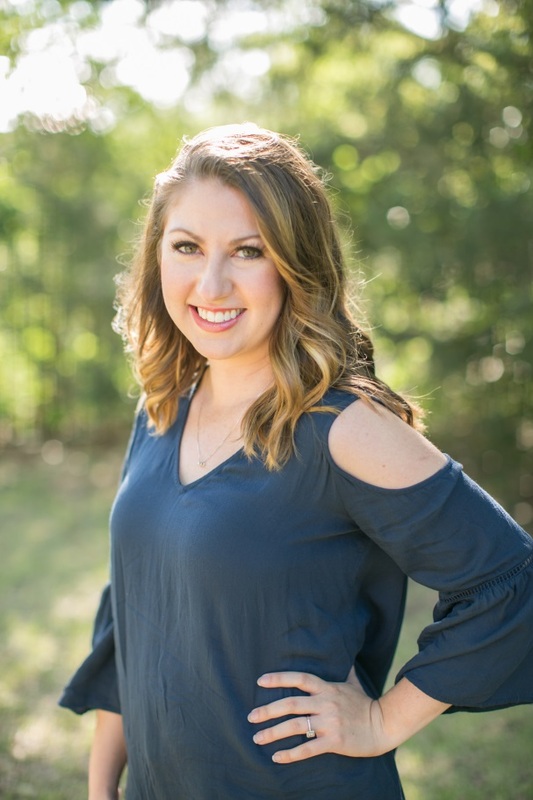 You know how you’re walking down the aisles at the drug store or Target and you see a product that catches your eye and it just calls out to you, saying “Take a Chance on Me….” sorry- I’m done wiht the ABBA references ;). 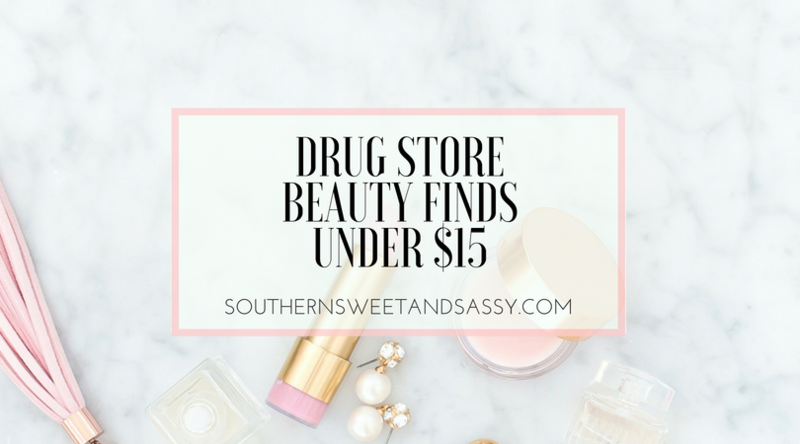 I’m rounding up some of my favorite products that I have found from the drug store – all under $15! I have the weirdest patch of dry scalp right along my hair line and it is so darn annoying. For a while I thought that it was just a sunburn that would be peeling but it just won’t go away. Another theory, which I think is most likely correct, is that my obsession with dry shampoo is catching up with me and drying out my scalp. Honestly I think I’ll deal with a few flakes over washing and drying my hair every day. 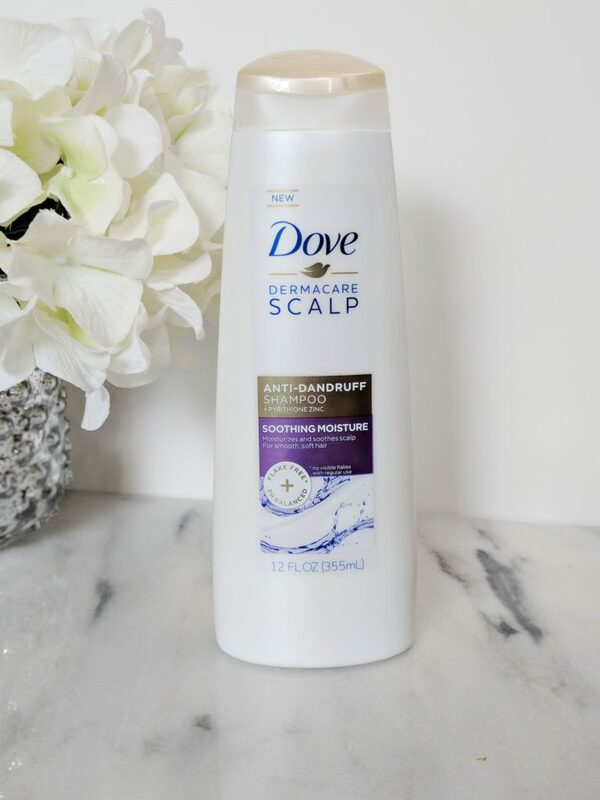 When I do wash my hair, you bet I’m going to use this Dove DermaCare Scalp Anti-Dandruff Shampoo. It smells divine and it has the most luxurious lather. I use the “soothing moisture” one and it seems like the weird flakiness is diminishing with use. 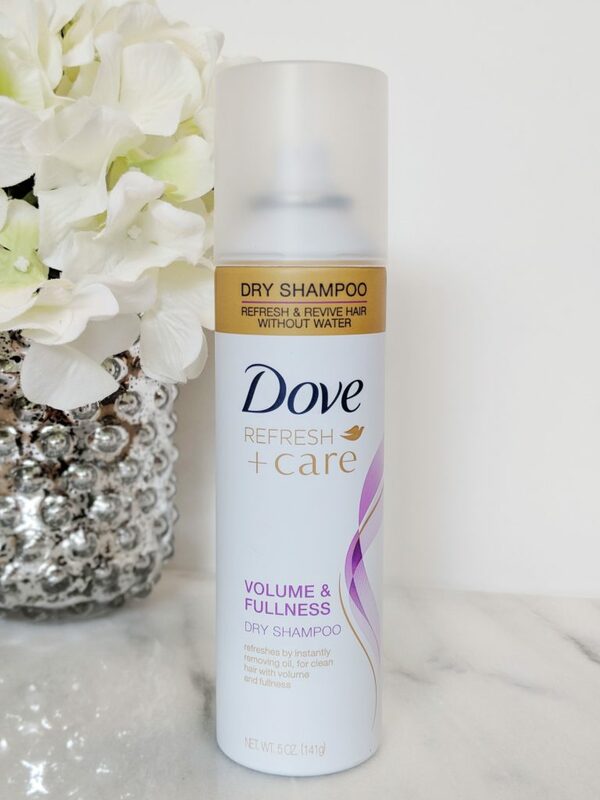 I promise this post is not sponsored by Dove, but I LOVE their dry shampoo as well. It has that same wonderful smell and it does a great job with adding volume without an annoying filmy feel to clean hair. I tend to reach for this on day two hair when it’s looking a little dirty. I have noticed that it doesn’t seem to really do the job on day three hair when it’s pretty much an oil slick up in there. For $4 a pop, it does a darn good job. 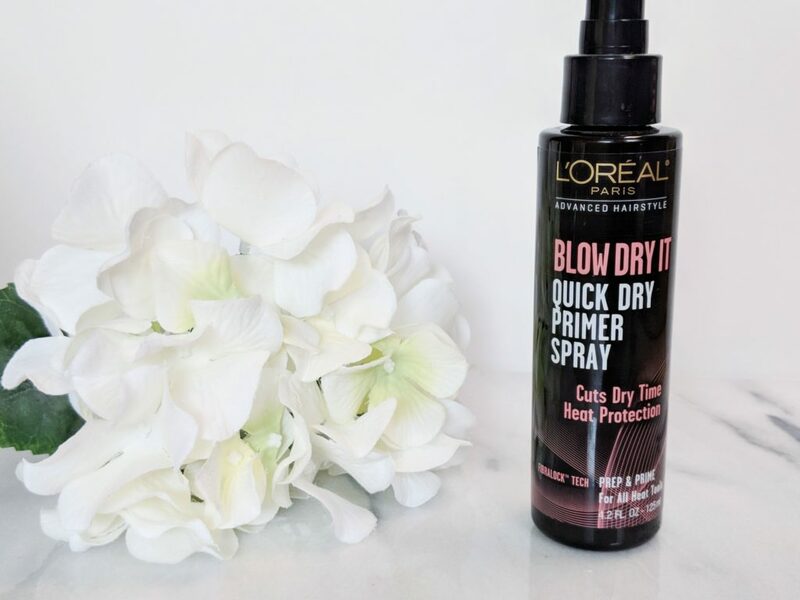 Totally was not intending for this to be an all-hair product post…but I have super thick hair and I have found that this Blow Dry It Quick Dry Primer Spray for Loreal helps my hair dry faster. I spray it in right before I blow dry and after my hair has air dried for a little while and it doesn’t leave a residue or anything. I love the smell of this as well and its only $4! If you follow any beauty or skin guru on Instagram, then you have probably heard about this toner. I actually mentioned it a few months back, but I’m still using it and loving it. 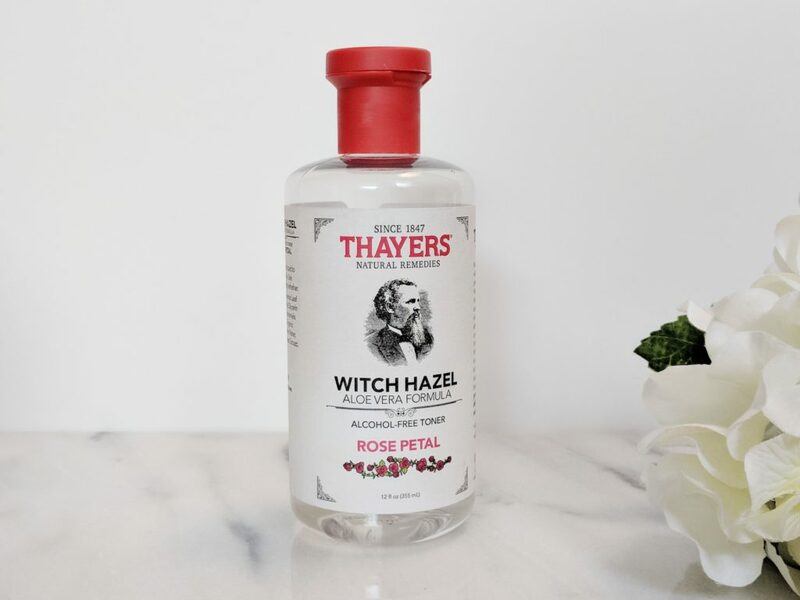 Thayer’s Witch Hazel in the Rose Petal is a staple in my morning routine. Witch hazel is a natural astringent and helps remove excess oil, help with blemishes and helps brighten your skin. I love this one because it doesn’t sting, dry your face out, but just leaves it fresh and clean. The rose scent isn’t overpowering and it also has aloe vera to help calm skin. I have had this bottle for a few months, using it daily and I have over 2/3 left. Total steal for $7 at Target. Another tip: if the band is a little too long for your eyes, like mine, snip ’em a little. I go from the inside corner and cut off one of the magnets (on these there are four) and then you have a short lash and a long lash to use. 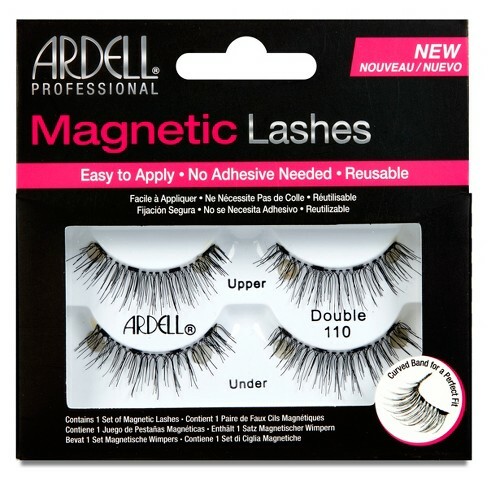 I like putting the discarded magnet lash on days when I don’t wear mascara but need just a tiny boost. It totally works!